08/18/2018 - Renting online is easy and fast! 06/24/2018 - Spruce up your summer by learning a new instrument! Due to space limitations, Bothell does not offer lessons. Please check our locations directory for another store near you which may offer lessons. 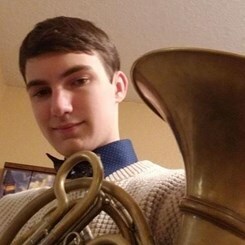 Hi, my name is Ben and I play French Horn. 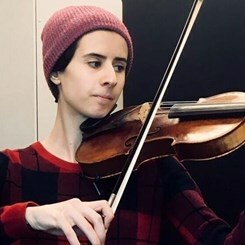 I'm here to help you with all of your band and orchestra needs. 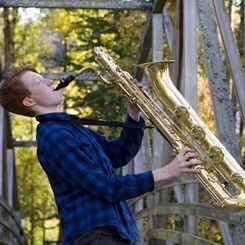 Hi, my name is Tanner and I play saxophone and clarinet. 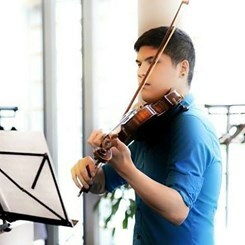 I'm here to help you with all of your band and orchestra needs. Welcome to Music and Arts in Bothell! Music & Arts is deeply passionate about connecting the world to music. With over 150 locations scattered across America, we’re the nation’s most trusted musical resource. 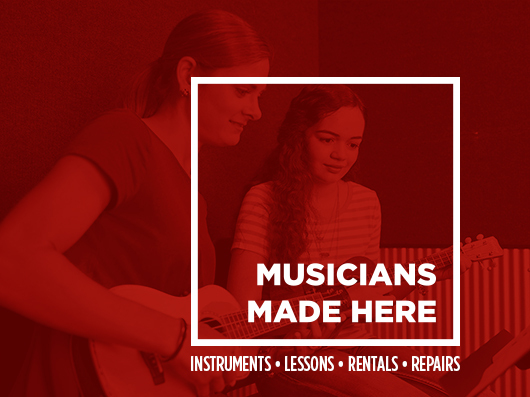 We’re a one-stop music shop that offers name brand instrument and music accessories, rentals, repairs, private lessons and a wide assortment of books and sheet music. Whether you’re a seasoned music educator or the parent of a child learning about music for the very first time, we’re here to help you thrive. Bothell, WA, we’re here for all your musical needs! You can find us west of 1-405 and Highway 522 off of Main Street and 102nd Ave. We’re just southwest of Pop Keeney Stadium and a short walk away from the Sammamish River. After you shop with us, we invite you to take a stroll down our beautiful Main Street! We proudly serve the great people here in Bothell and the surrounding areas of Kenmore, Lake Forest Park, Cottage Lake, Echo Lake, Brier, Mountlake Terrace, Alderwood Manor, North Creek, Maltby, Kirkland, Redmond, Belleview and more! Chris Walla, songwriter and former guitarist from the indie rock band Death Cab For Cutie hales from here in town. If you’re interested in learning how to play guitar or in writing some indie rock tunes of your own, check out some private and group lessons taught in our store! 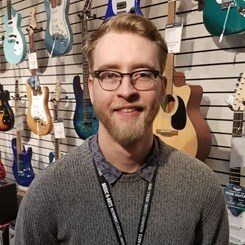 Our incredible teaching staff has the passion and expertise to help you thrive whether you want to learn how to rock on the guitar or read music for the clarinet. 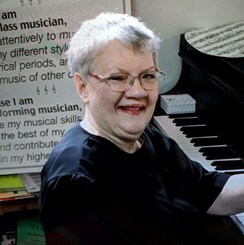 Ask about our music lessons today! Getting ready for a big show at the Northshore Performing Arts Center Foundation? Let us help you get read for the gig! With everything from music accessories like stands, strings and reeds to an expert repair and maintenance team on staff, we’re here to help you shine on stage! Break a leg up there! 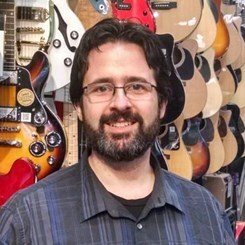 With humble origins of the first Music & Arts store tracing back to a Bethesda, Maryland home back in 1952, we’ve been owned and operated by the same family since the very beginning. More than 150 locations and 65 years later, we’ve grown in remarkable ways over the years, but our steadfast commitment of bringing music to local communities has never changed. We’re on a mission to connect all people with music no matter their age, background and education level. We avidly believe that music makes the world a better place, and we’re honored to share it with as many people as we can. Come in and visit us at our Bothell location today! We can’t wait to meet you!